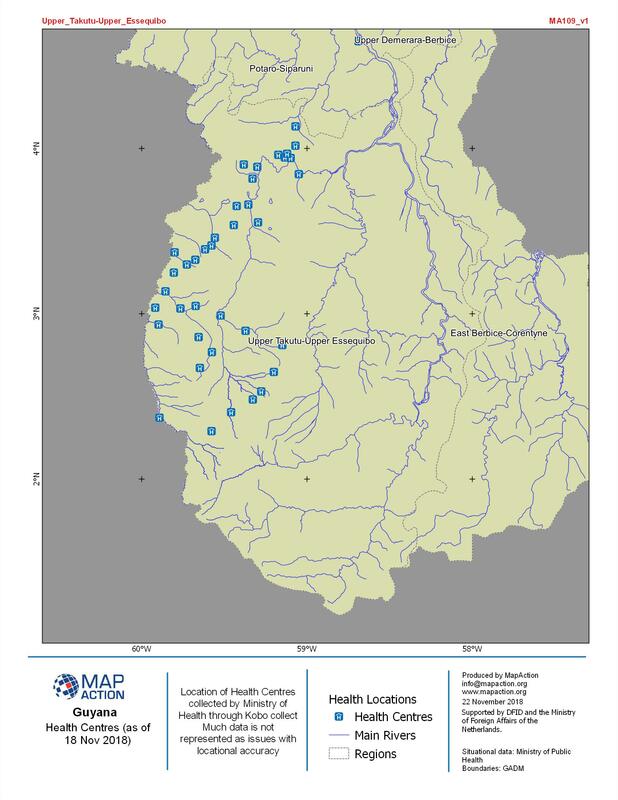 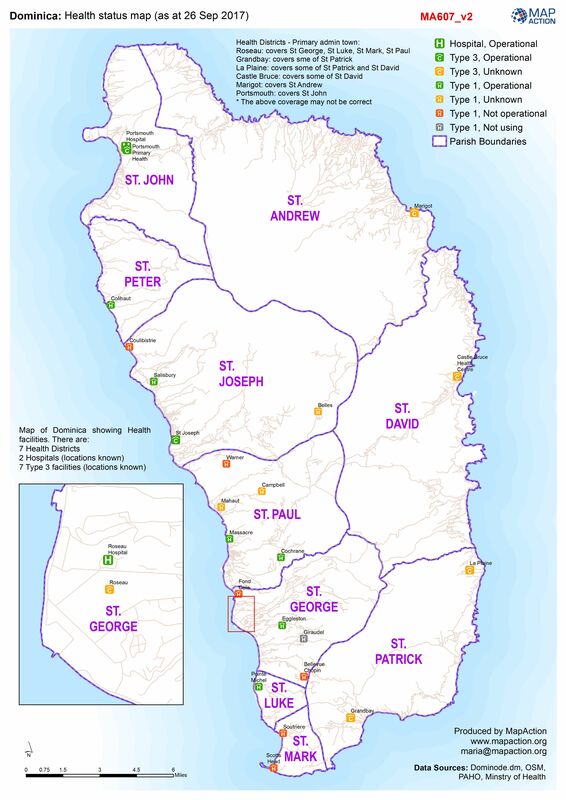 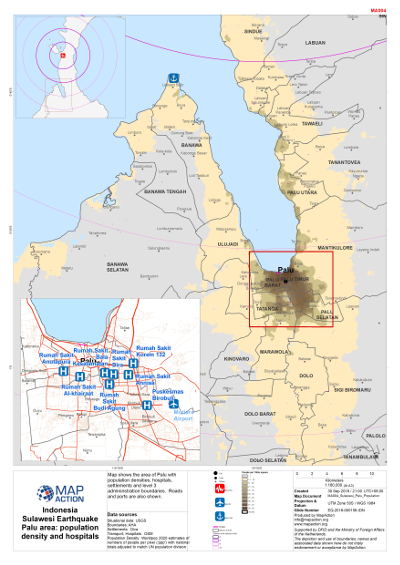 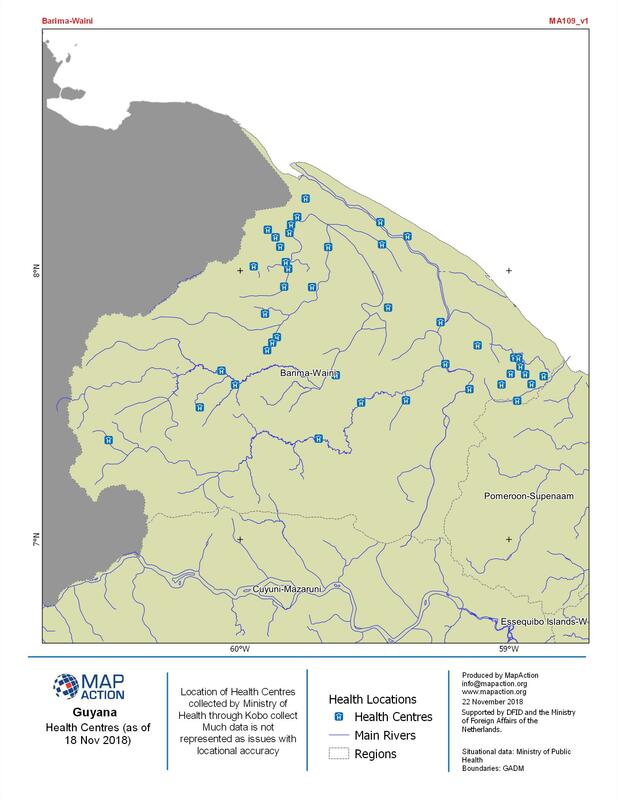 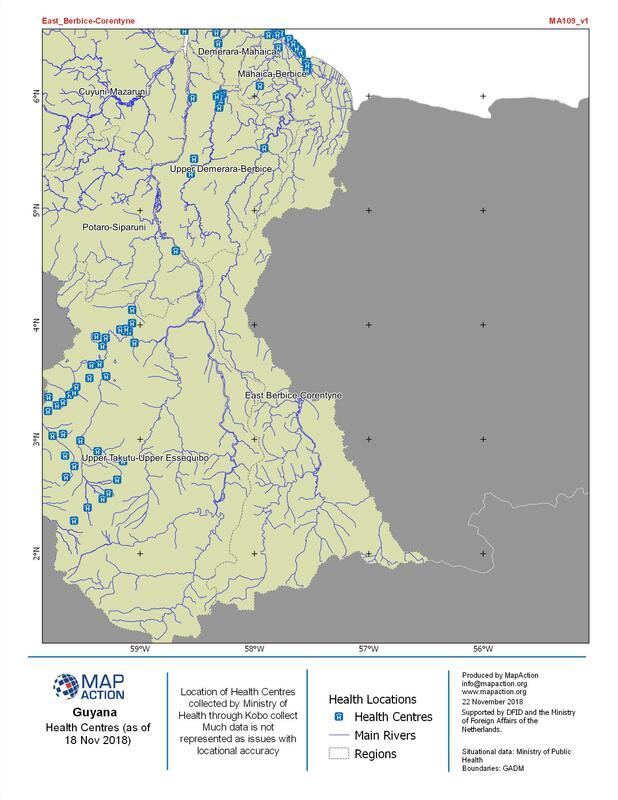 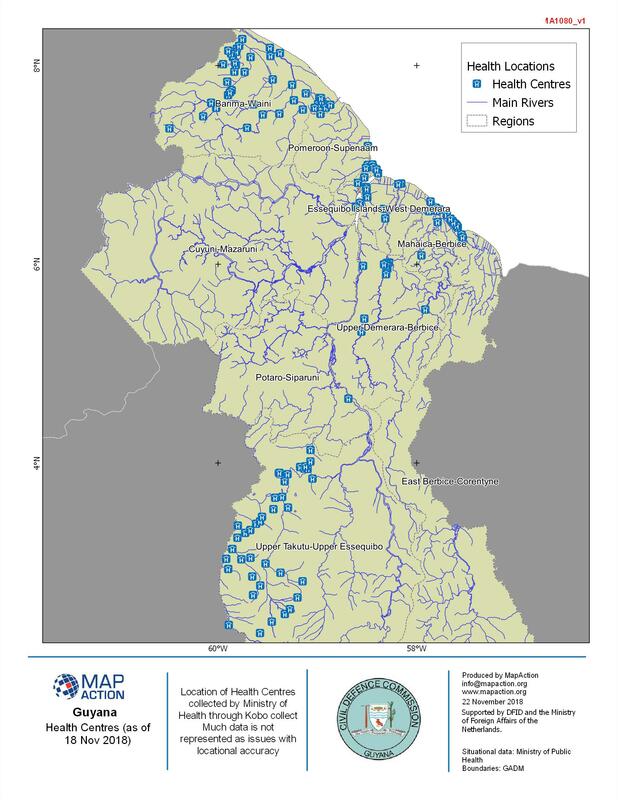 Map shows the number of reported cholera cases being treated at CTC. 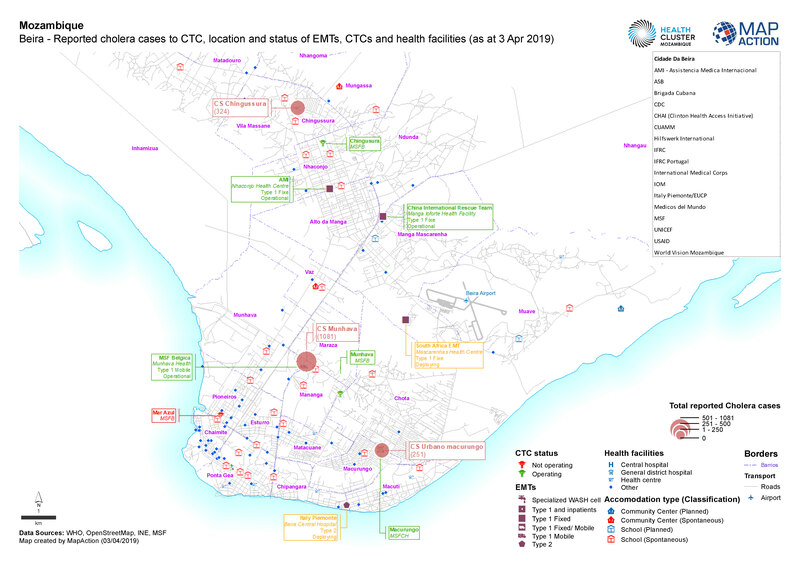 The location and status of EMTs, CTCs and health afciities is also shown. 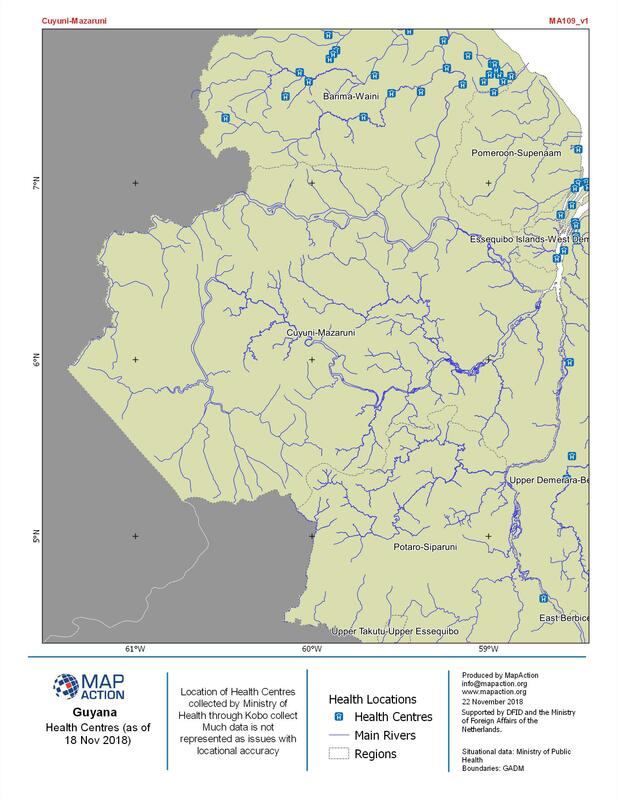 Maps shows the locations and status of EMTs, CTCs and health facilities. 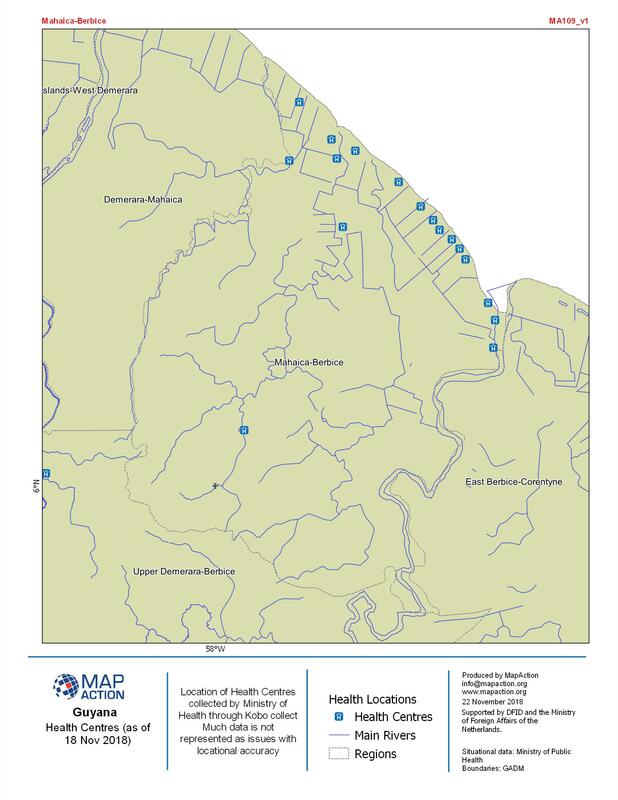 Activities reported to the Health cluster are also shown. 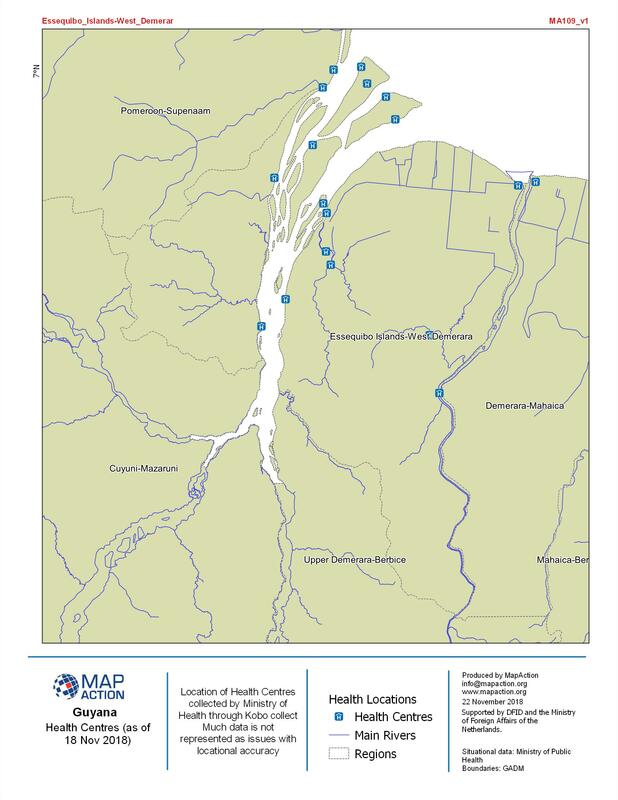 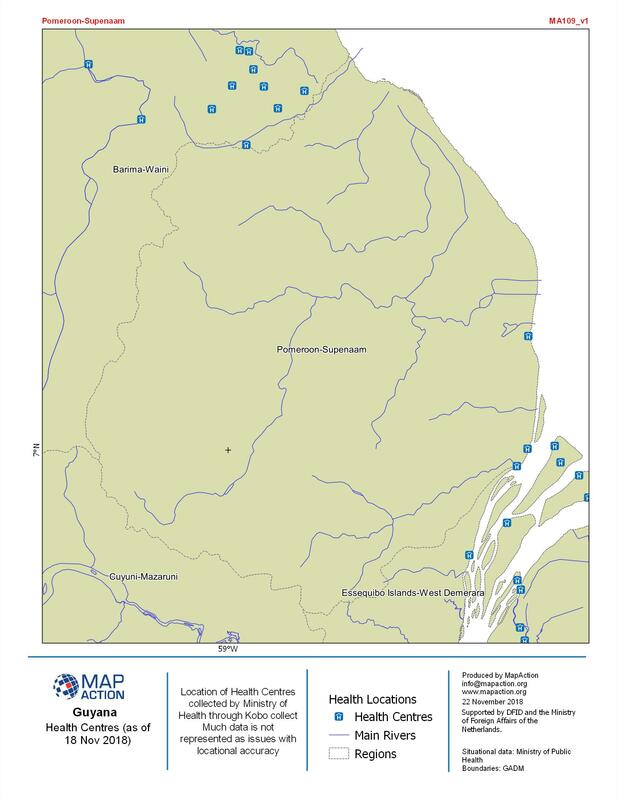 Maps show locations and status of the EMTs, CTCs and health facilities. 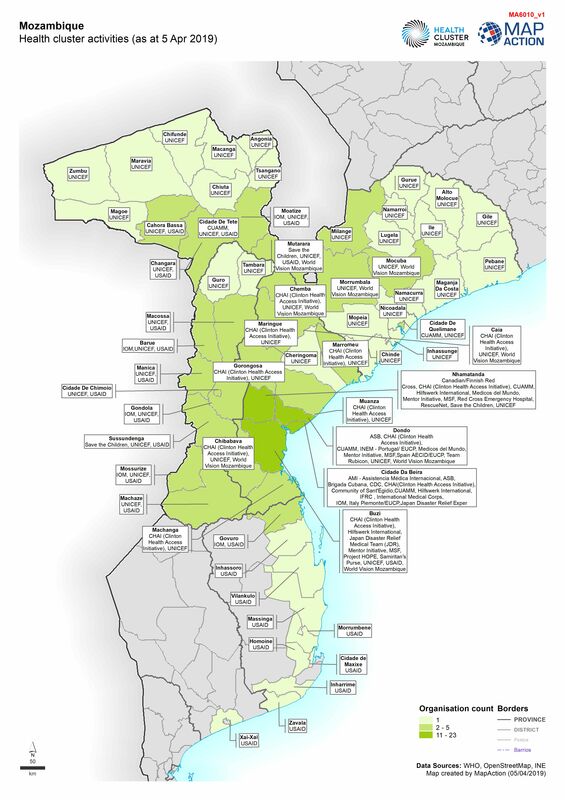 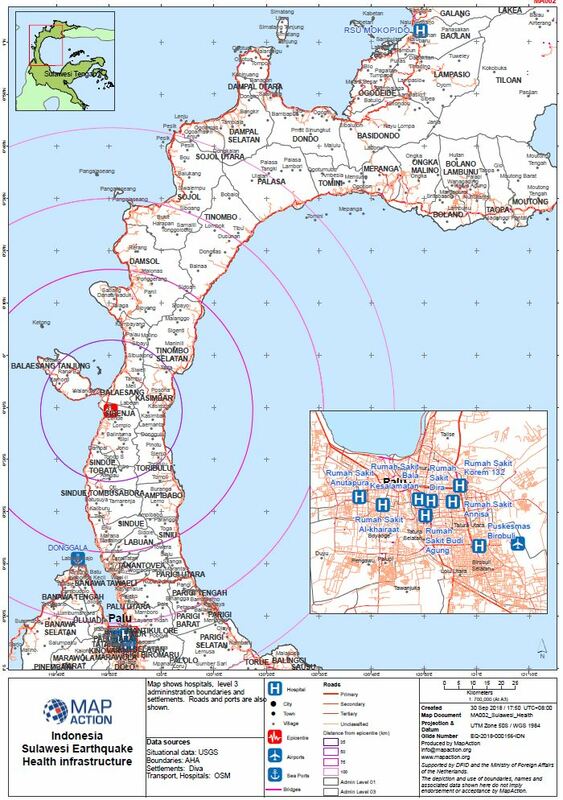 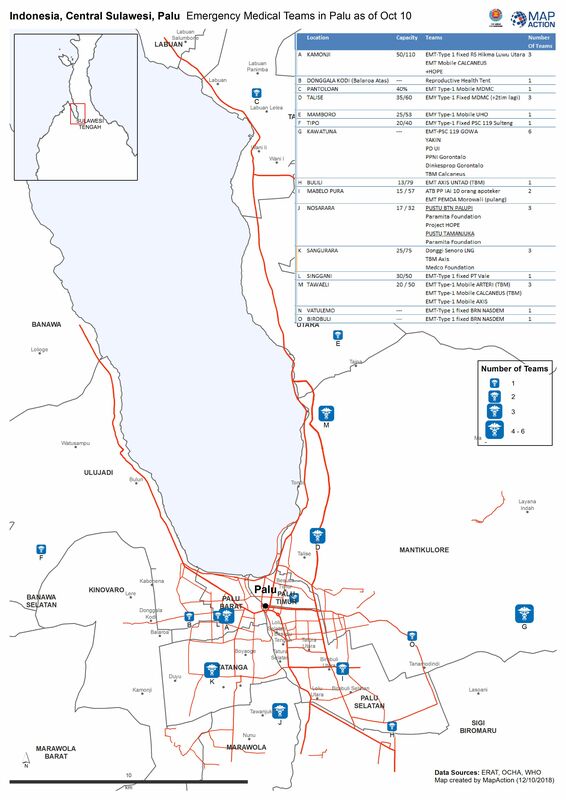 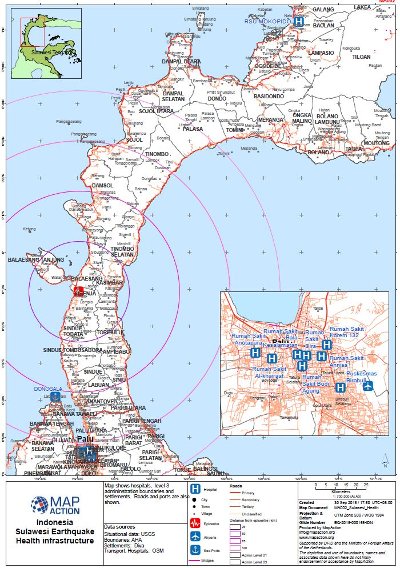 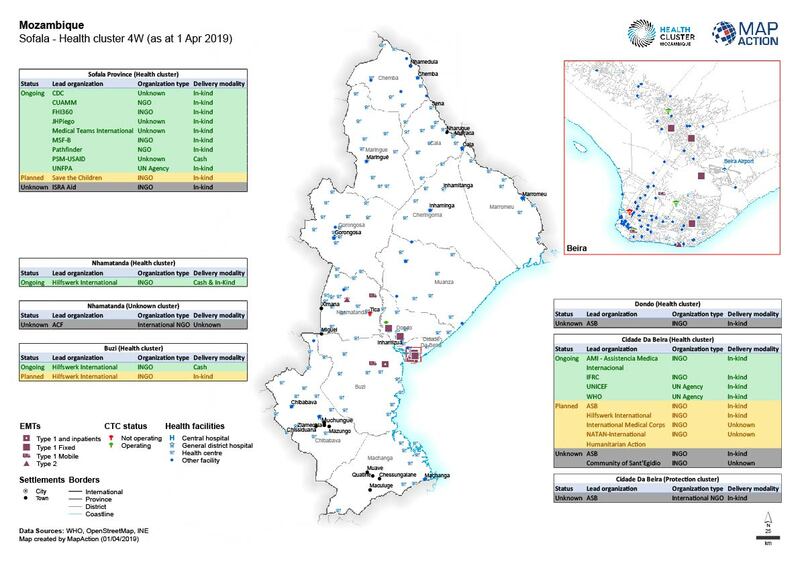 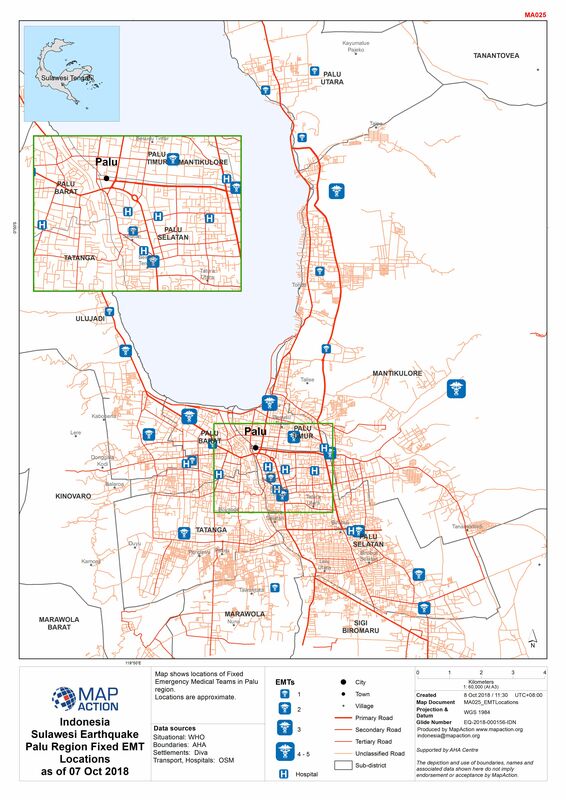 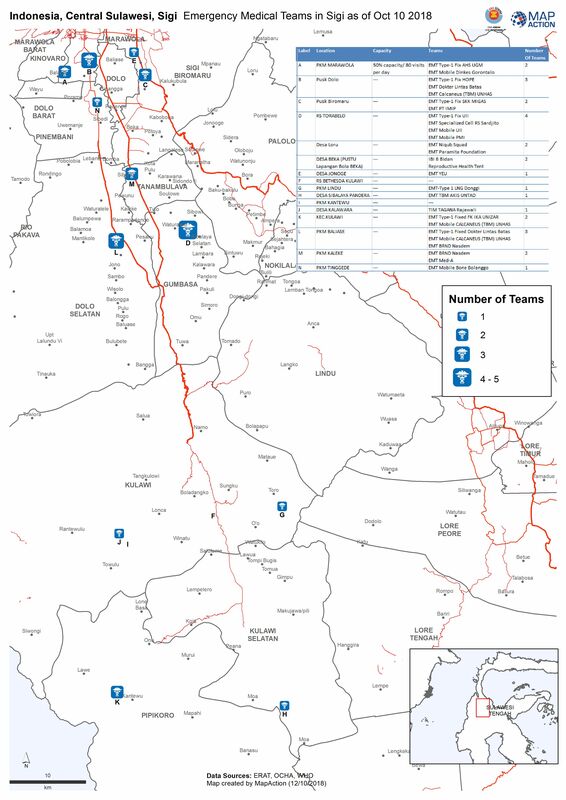 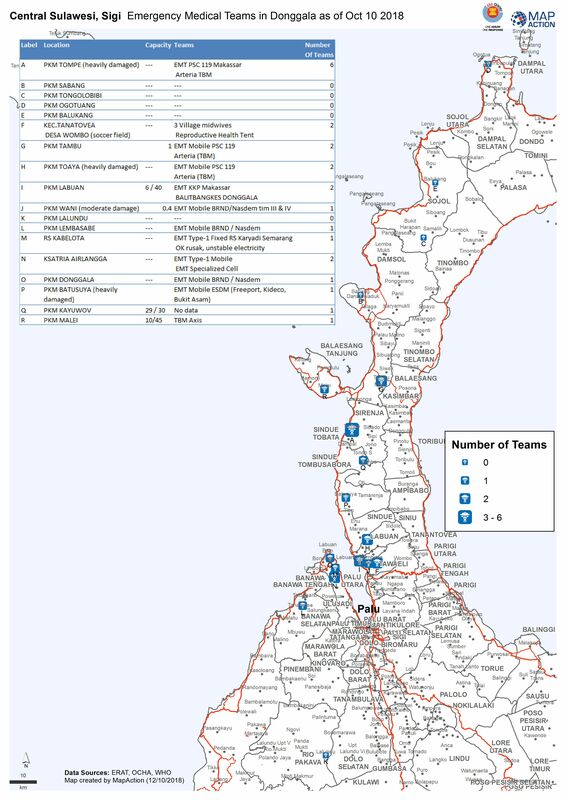 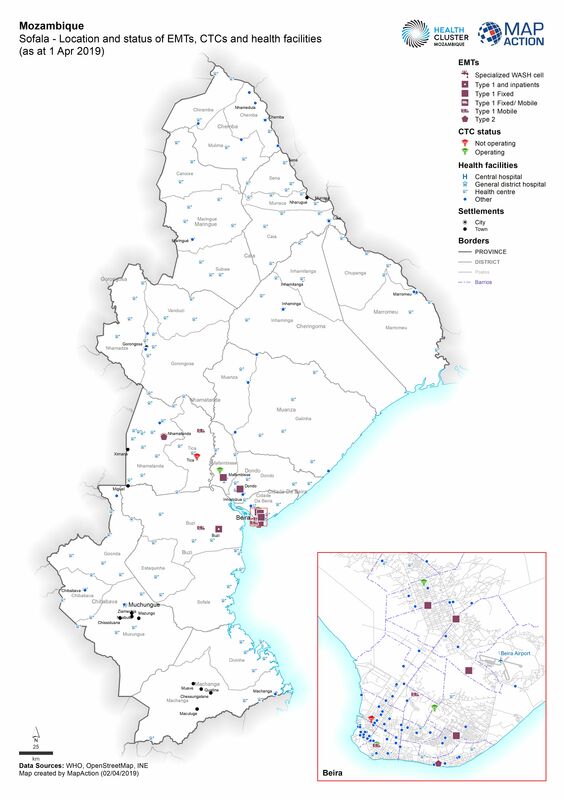 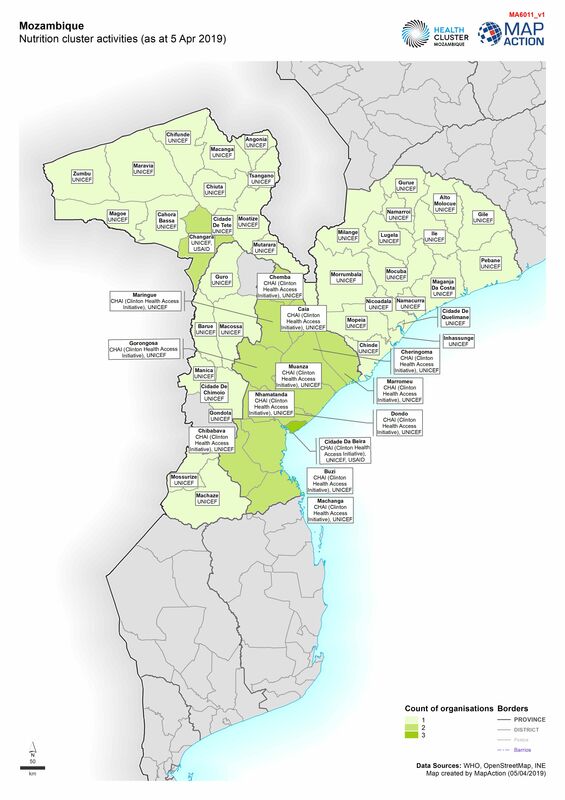 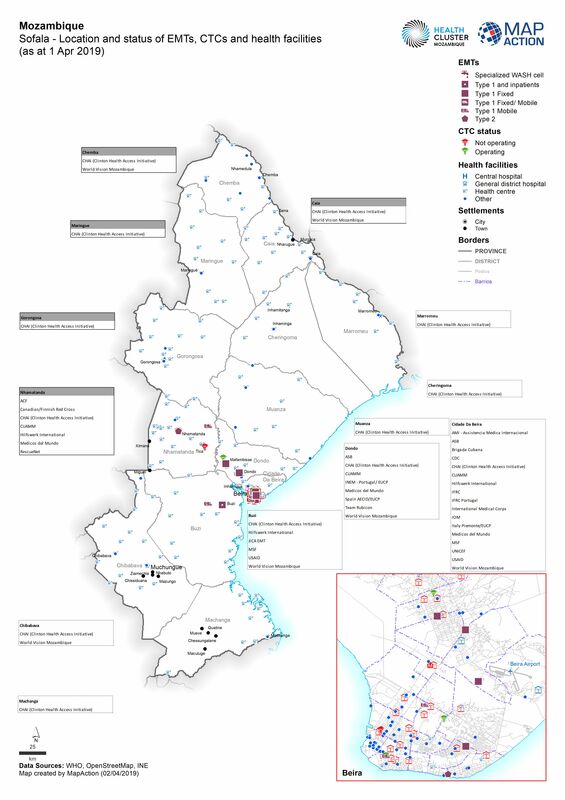 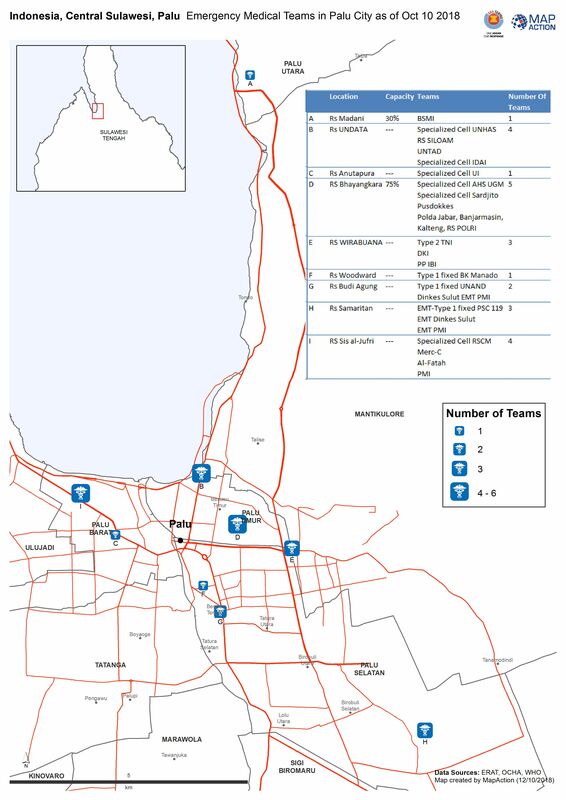 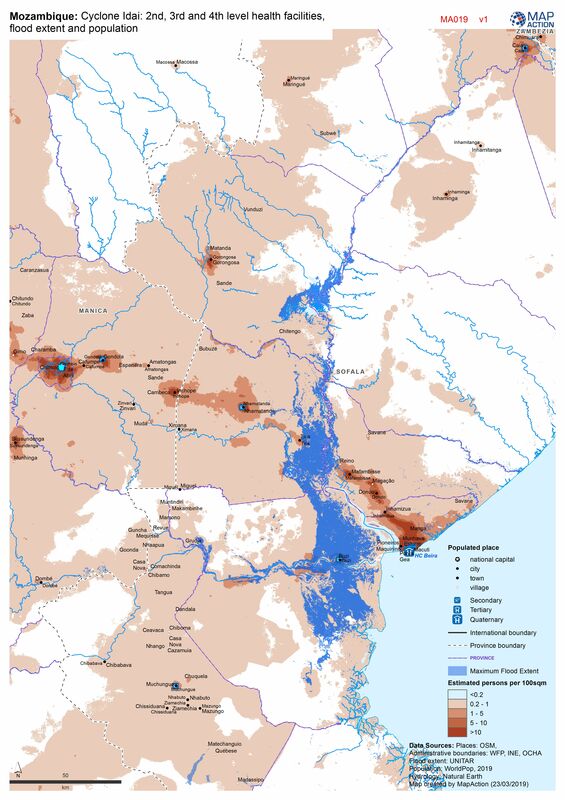 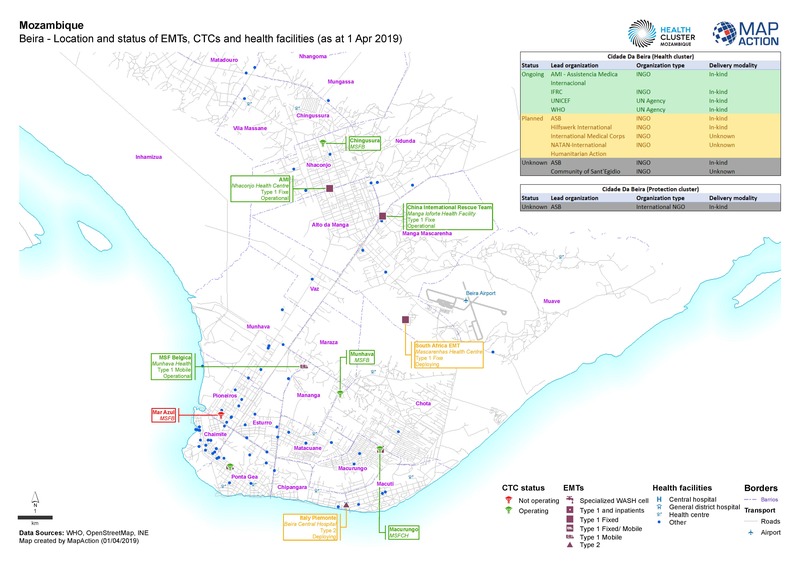 Map shows the known locations and status of the Emergency Medical Teams (EMTs), Cholera Treatment Centres (CTCs) and health facilities in Beira. 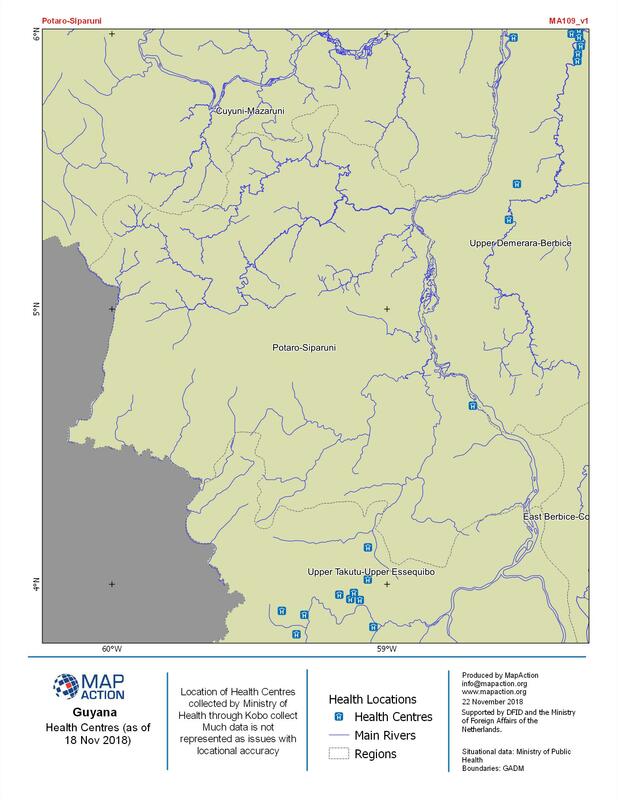 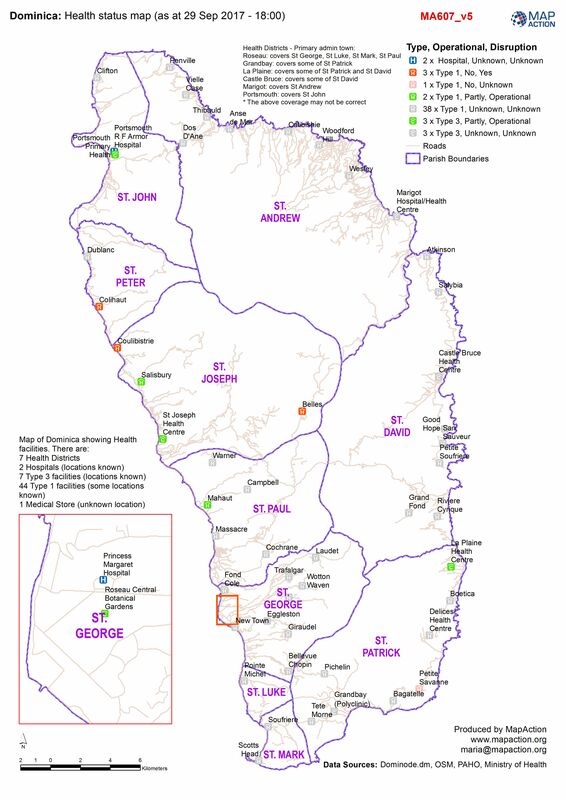 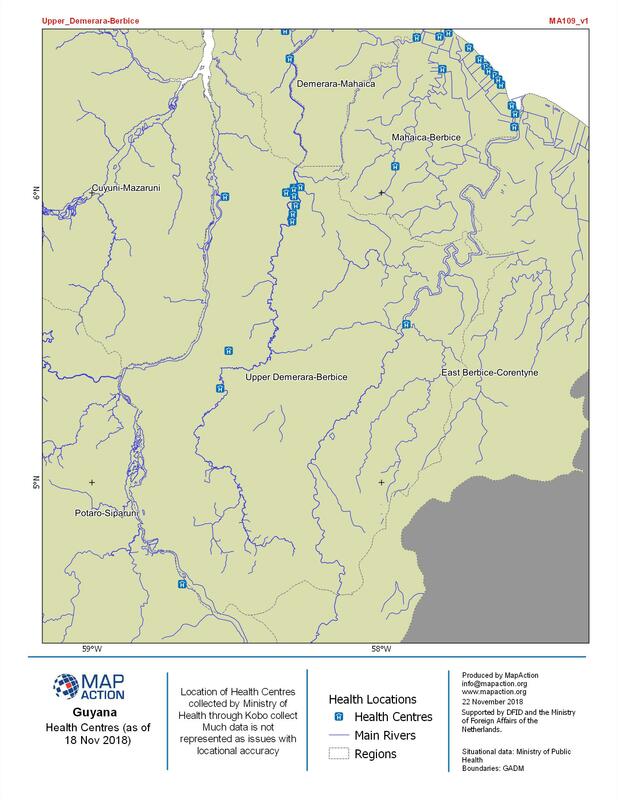 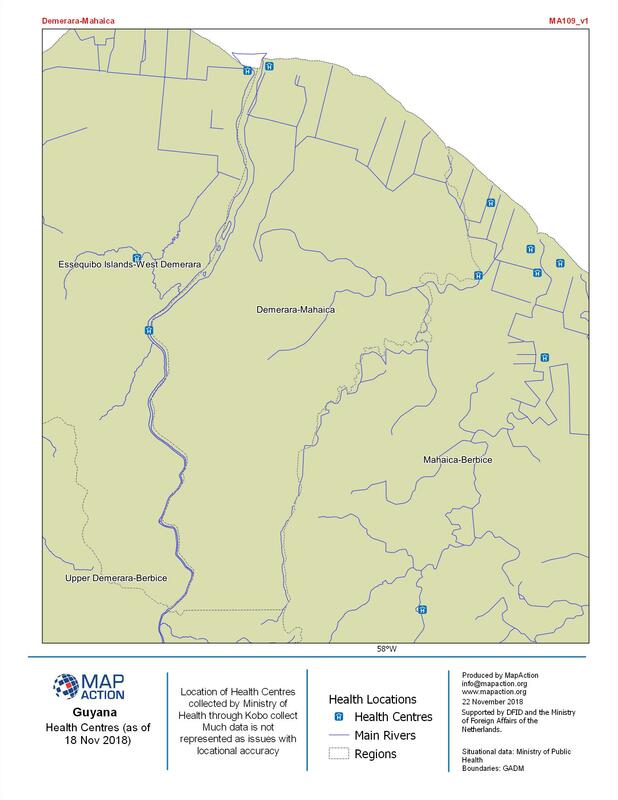 Map shows the organisations that have reported to the Health cluster there activities in Sofala.